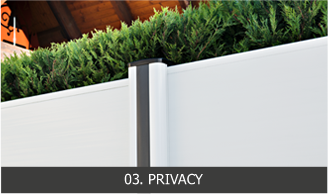 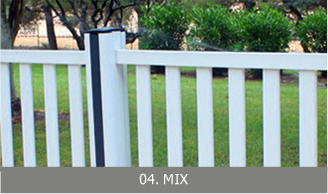 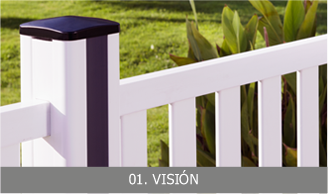 We present our range of configurable fences and garden fences with a wide variety of models and a simple and intuitive assembly. 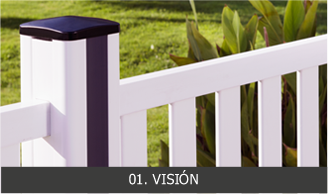 In Privence we have a wide variety of fences. 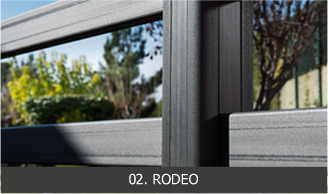 Each model has its own characteristics, so is mounted differently on the posts. 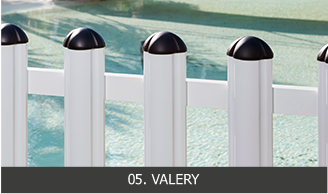 The choice of a material such as PVC is perfect for gardening activities. 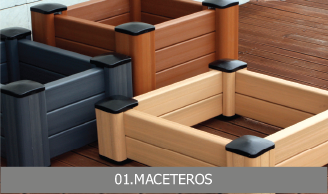 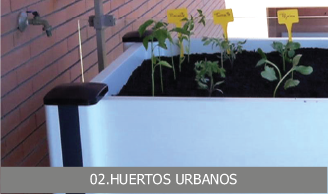 Because of this, we have developed a new line of products, specially focused on this branch like urban gardens or planters.